We are a complete brand communication agency that literally understands the dynamics of building and managing a brand. “Attitude is altitude”. Nothing defines it better than honey bees going about their work with unflinching meticulousness. 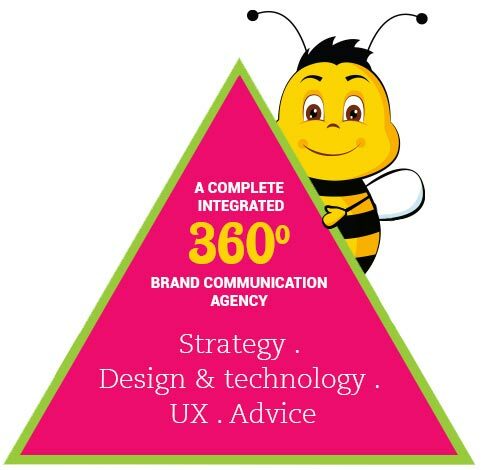 Interactive bees, stands for diligence, commitment to the core values of working together to reach for a common goal no matter what the challenge or impediment. Just as the bees constantly work upon creating nectar from flowers, similarly we busy ourselves in creating constructive solutions around brands so that they can deliver on their promises to the consumer and enjoy preferential status. We are a complete brand communication agency that literally understands the meaning of stepping into one’s shoes before doing the talking. Unlike others, we understand that we are not communicating with a vacuum, but are building a direct contact with a consumer who comes with his own personal set of beliefs. Granular marketing is the order of the day and the brand that successfully implements a strategy around the mantra is going to survive the onslaught of the transition from the traditional style of marketing to the new-age approach. Our 360 degree integrated business solutions comprises of a proper mix of online as well as offline marketing solutions because we understand the behavior of the target group. Interactive Bees is committed towards achieving customer satisfaction by ensuring on-time delivery, quality and cost effectiveness of its solutions. We deliver solutions that epitomize the voice of the youth and get them hooked to a brand. We set the bar and not just raise it. We are taking a detour. We are the busiest of the bees and yet you can see us in the hustle-bustle of cityscapes closer to you. Take a look & find out what we are up to. Yes, we feel your love and warmth. Now it’s our time to return back the favor. 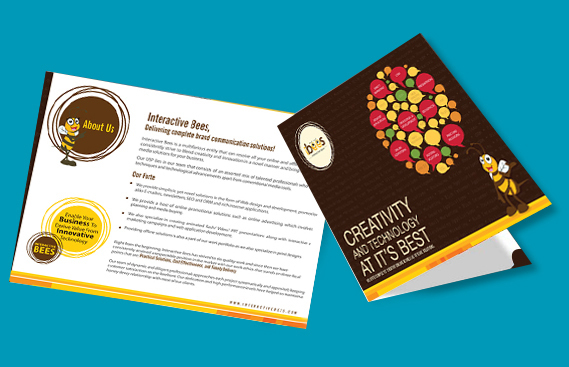 Here are the reasons why you should choose us for your brand communication needs.